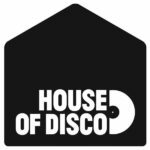 For our next event we thought we’d try something a little different and get one of our favourite other disco labels to come down and go head to head with us all night long. 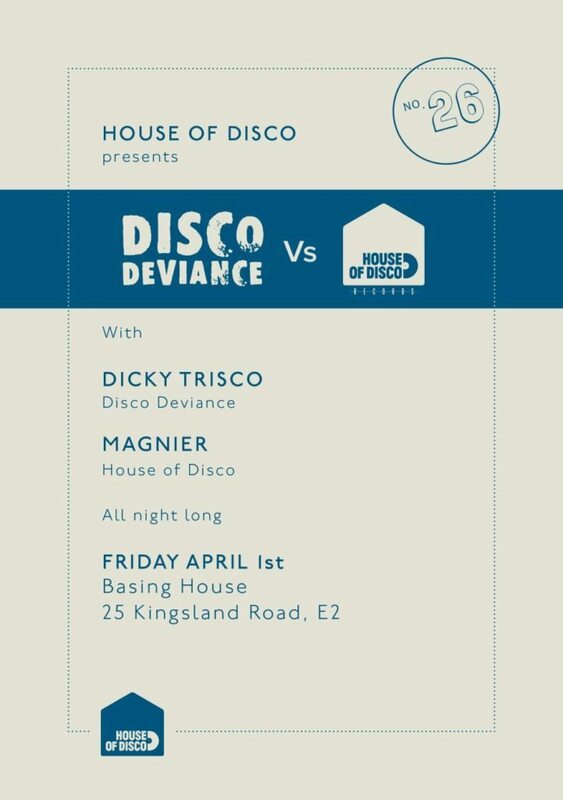 Dicky Trisco, the head honcho of Disco Deviance will be on the decks all night alongside House of Disco founder Magnier. Things are going to get interesting.